The 2018 OCSL Annual General Meeting will be held Saturday January 12th from 9 am to 11 am at the Ron Kolbus Lakeside Centre. 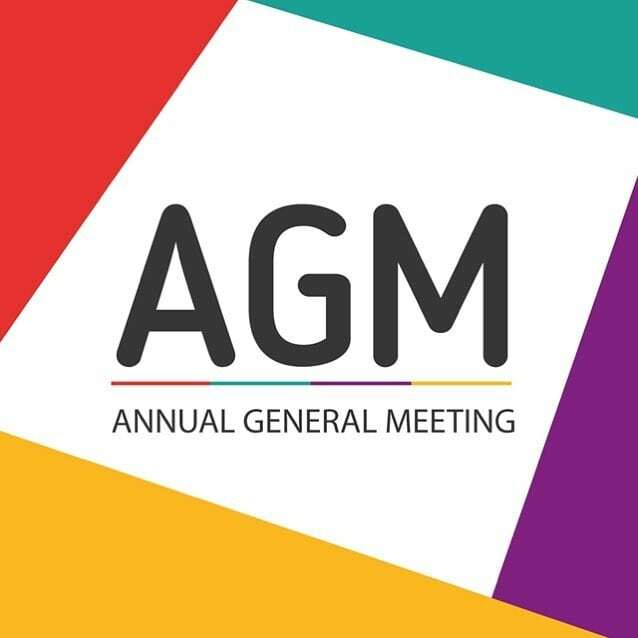 Notice of the AGM can be found here. This is a mandatory meeting for ALL members of the OCSL. Members will be considered to be not in good standing if they have an outstanding balance at the AGM, and will not be eligible to vote. Documents for the AGM will be shared in the coming weeks. If you have any questions about this, please do not hesitate to reach out.